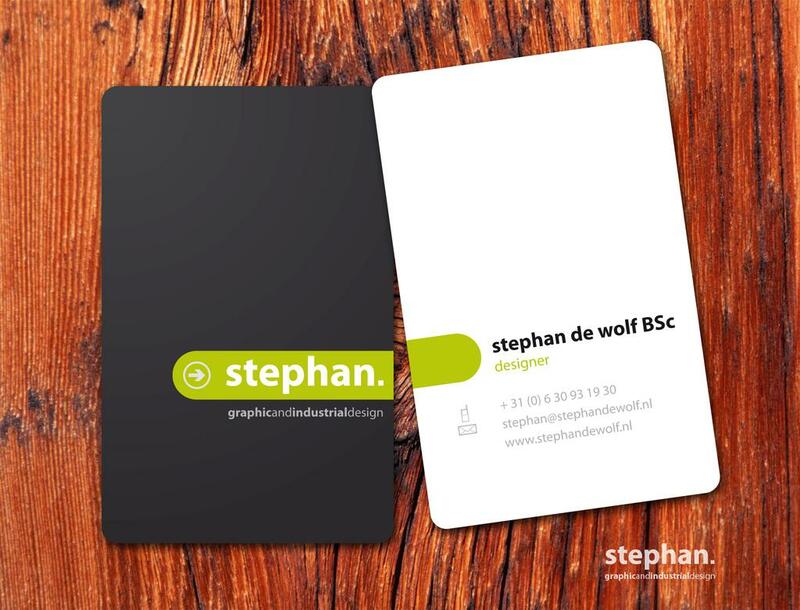 A must for any individual who is working but do you know that business card somehow also helps showcase your personality among others. 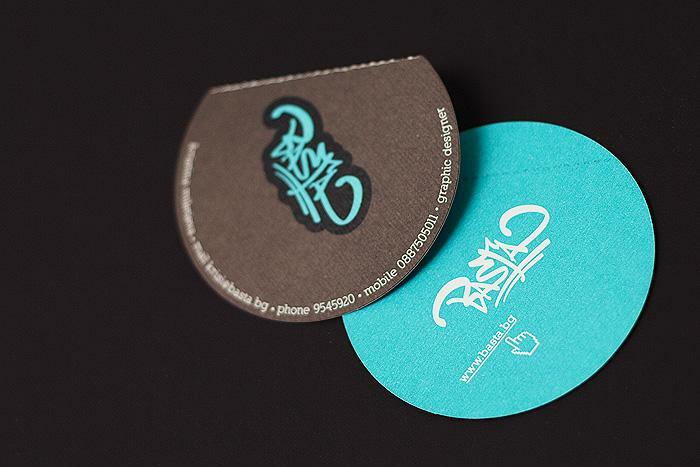 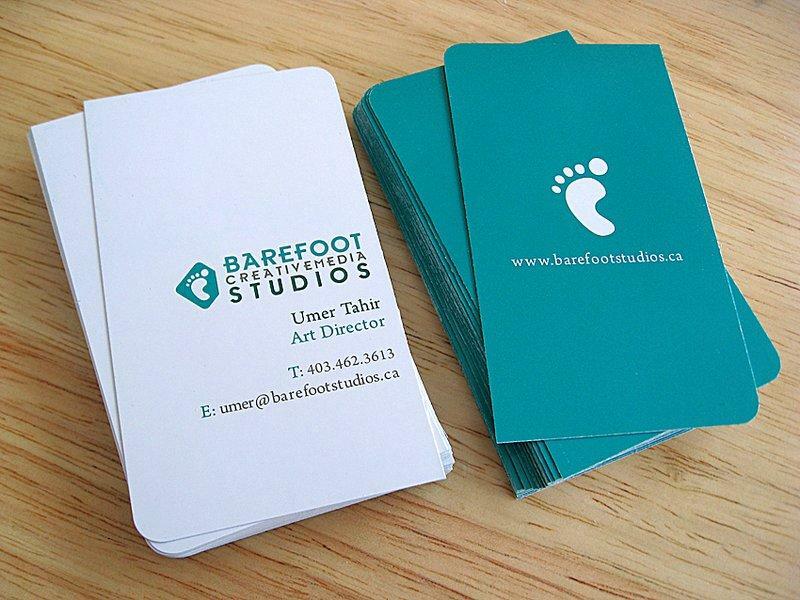 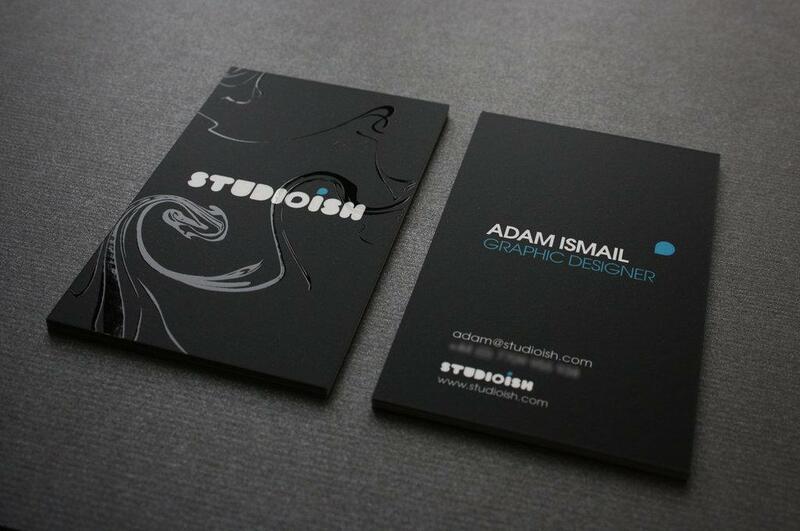 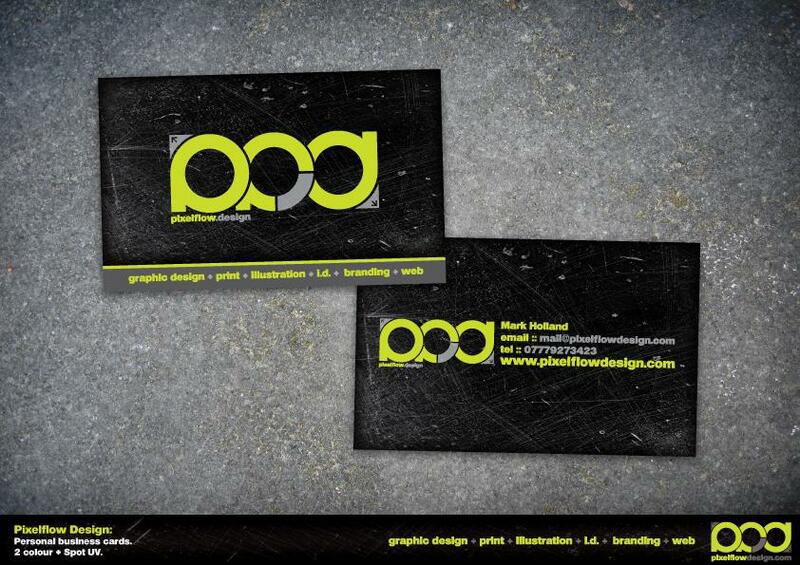 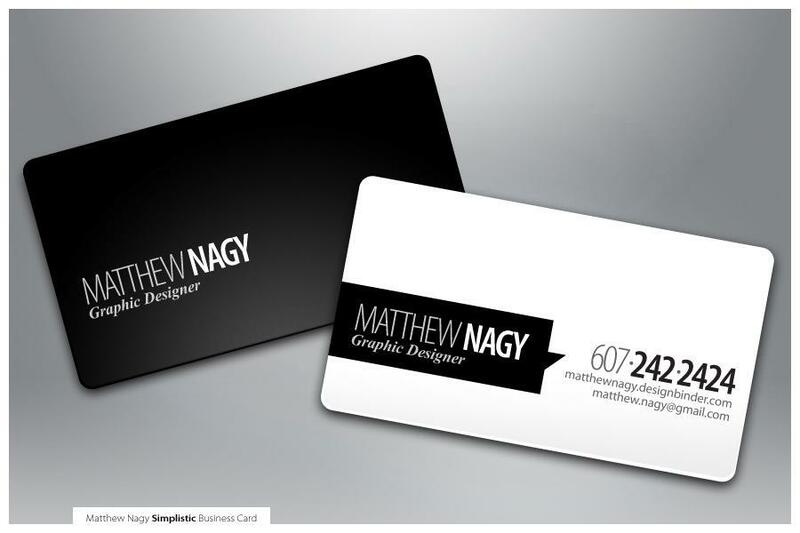 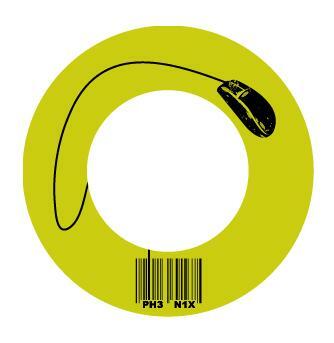 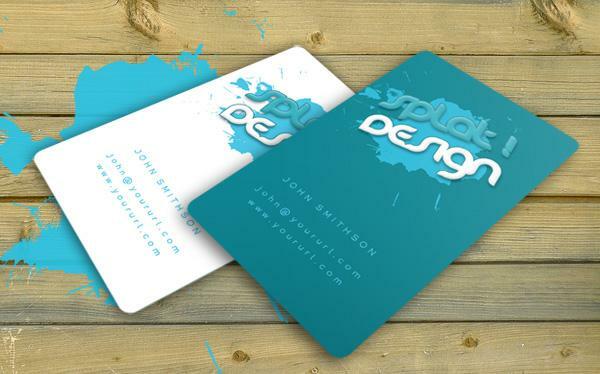 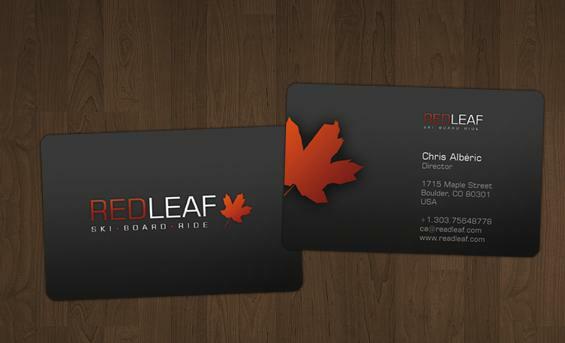 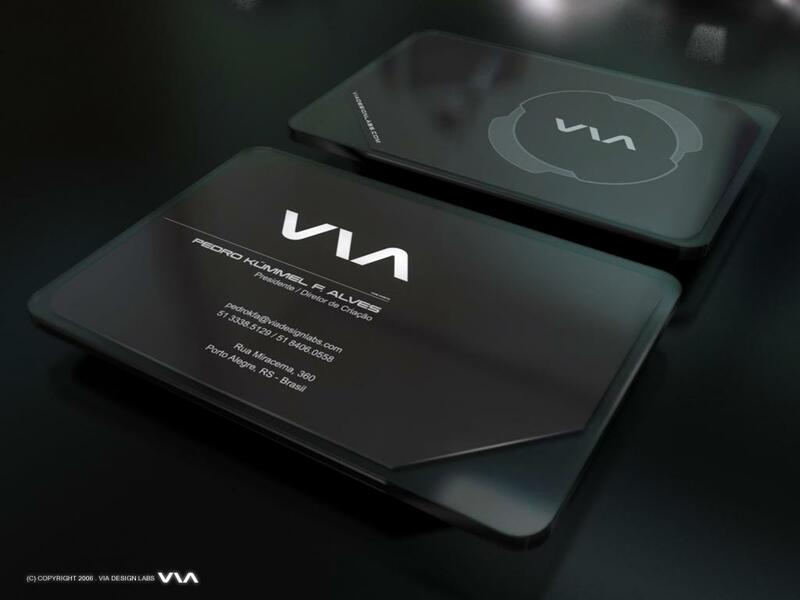 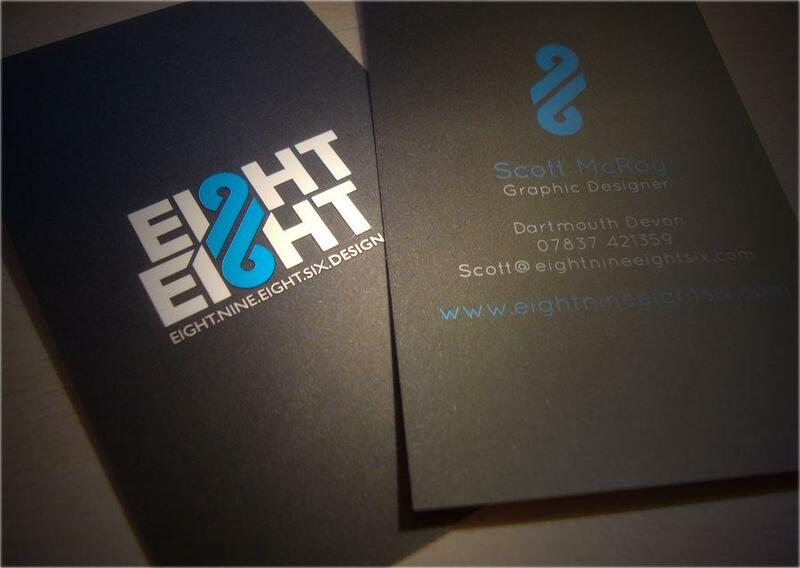 People often try to keep their business cards as simple as possible. 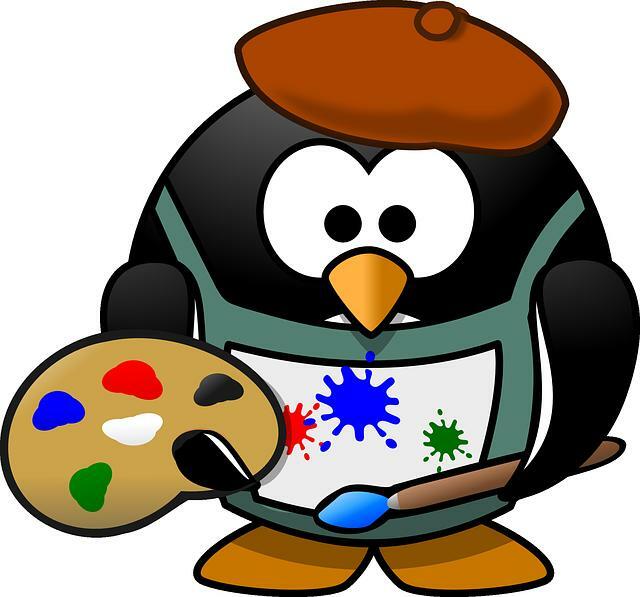 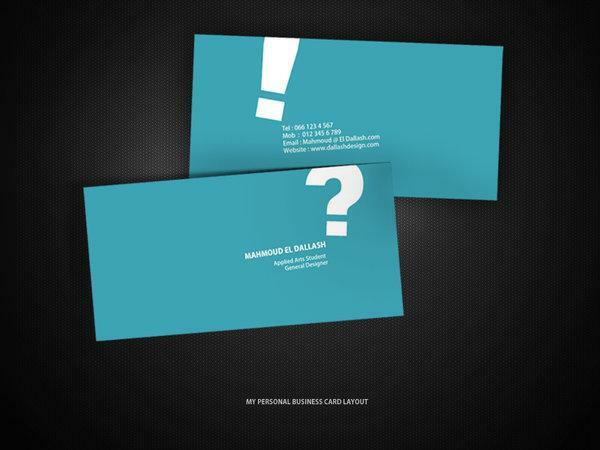 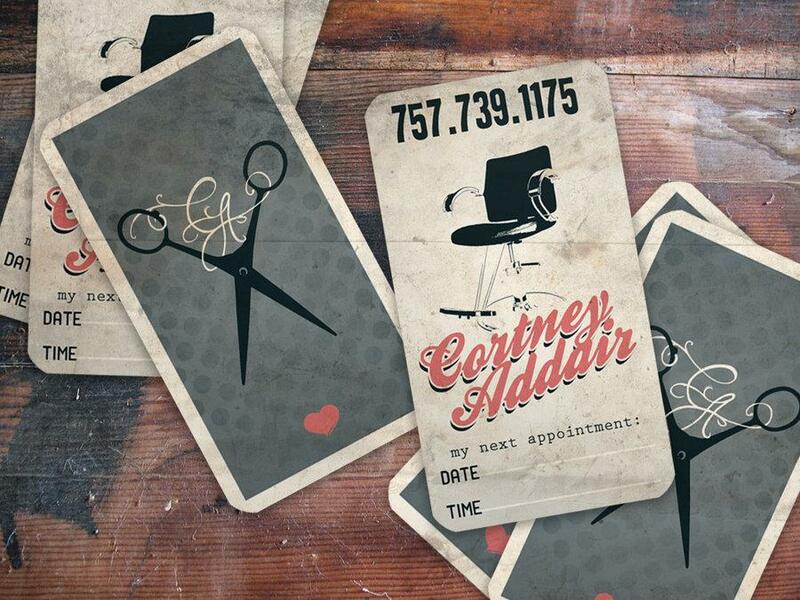 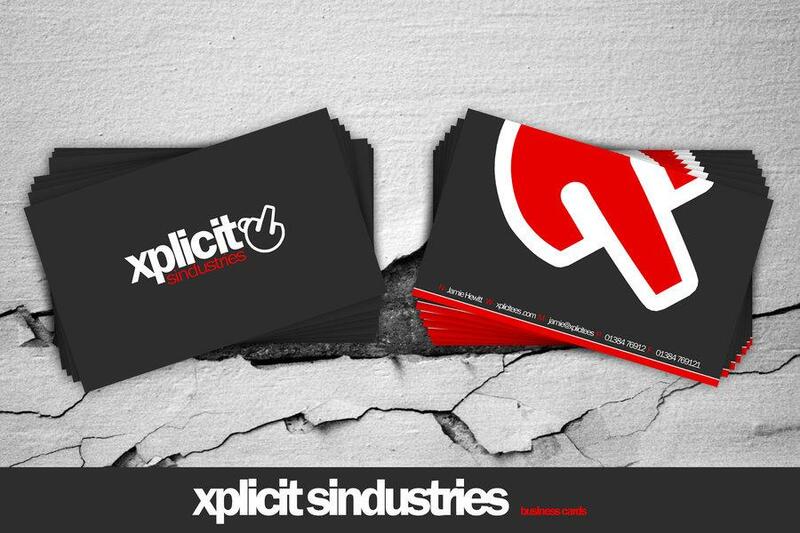 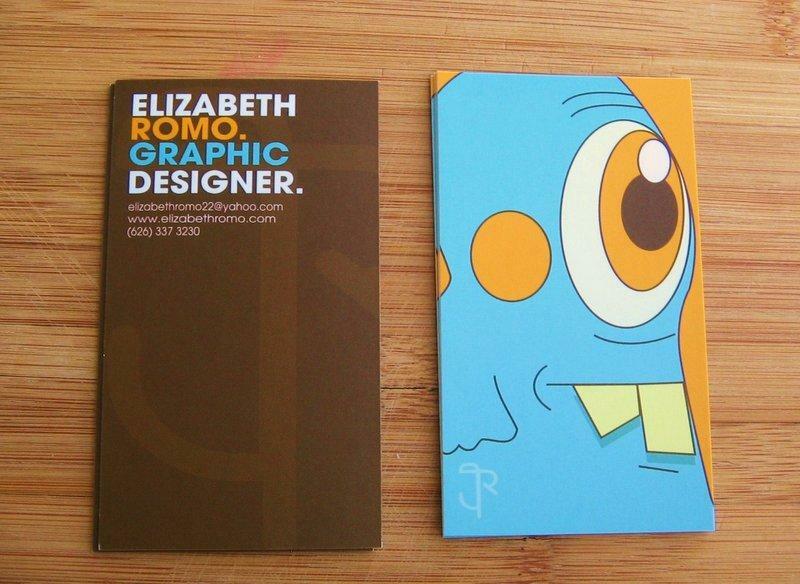 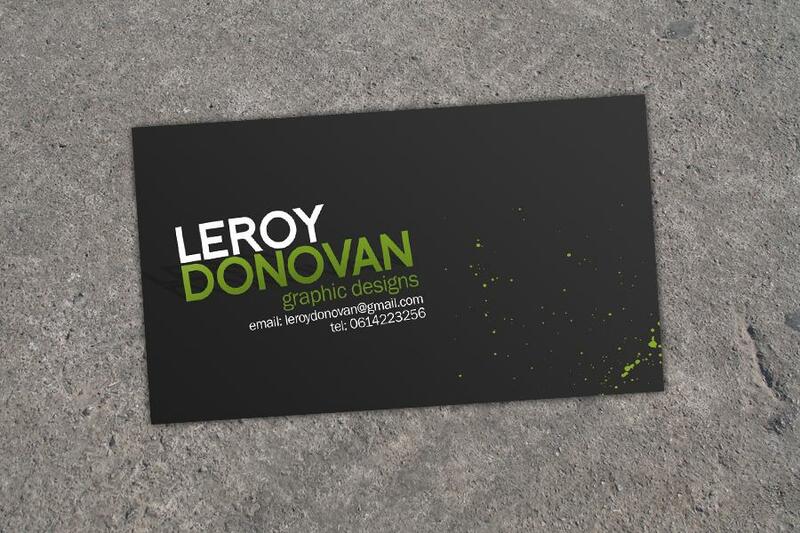 But sometimes adding some or more ingredients to the business cards will showcase how creative a person is.